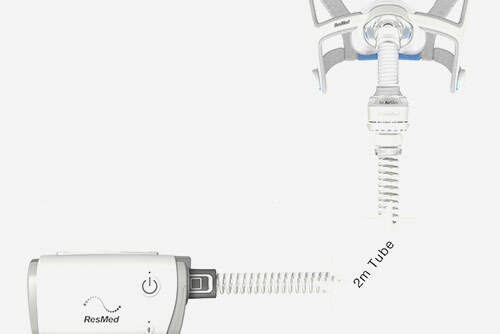 Receive FREE SHIPPING when you order an AirMini™ Travel CPAP Machine. 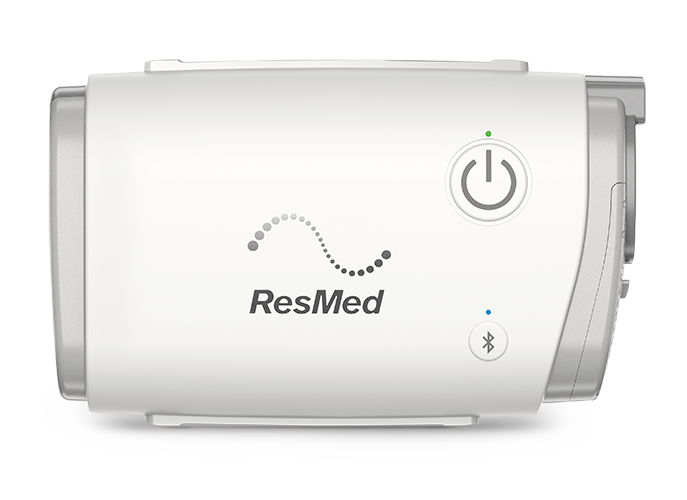 The AirMini sets itself apart from other Travel CPAP machines with established ResMed technologies that will allow you to sleep comfortably and use your CPAP anywhere. Our product experts at CPAPCentral.com can answer any questions you have related to setting up, cleaning and maintaining your new AirMini™. Please reach out to us to find answers to any questions you have. 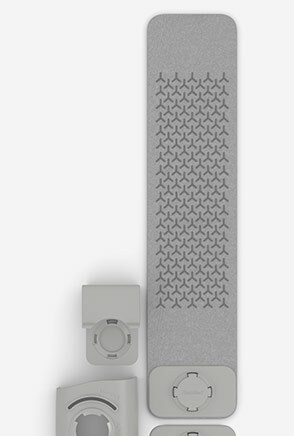 Looking for more information about the AirMini™? 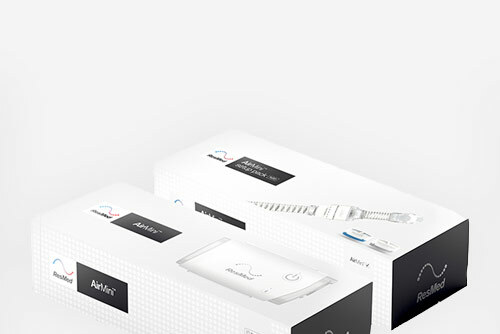 If you want to learn more about how the AirMini™ Travel CPAP Machine can help you continue your sleep therapy while traveling, check out these resources. Need help ordering the product? Get in touch, we'd be happy to help! Use the short form below!